Imagine if your next breath wasn't guaranteed. That's reality for 15 million premature babies each year. Monroe Carell Jr. Children’s Hospital at Vanderbilt cares for the tiniest and most vulnerable patients. As a pioneer and worldwide leader in newborn intensive care, Children’s Hospital has been a place of hope for families with premature babies or high-risk pregnancies for decades. But we aren’t done yet. We need your help. 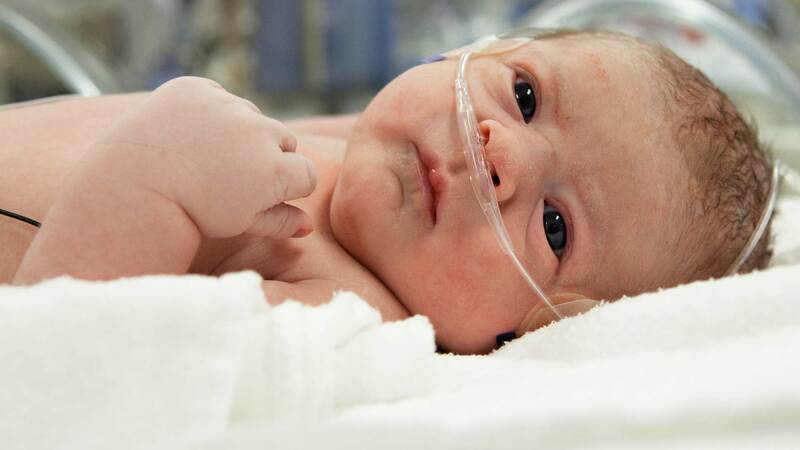 At Children’s Hospital, we know the importance of each baby’s next breath. Will you help us? When you give to the next breath at Monroe Carell Jr. Children’s Hospital at Vanderbilt, you are making a difference for babies everywhere. Monroe Carell Jr. Children’s Hospital at Vanderbilt needs your help. Always reaching for the next milestone, Children’s Hospital is at the forefront of discovery, conducting groundbreaking research to benefit babies everywhere. But we can’t do it alone. We need your help. When you give to the next breath, you also give to the next breakthrough. A gift of any amount will support research leading to a better life for babies born too early. To learn more about Monroe Carell Jr. Children’s Hospital at Vanderbilt and to receive periodic updates about how you can make a difference for babies everywhere, please sign up for our mailing list.